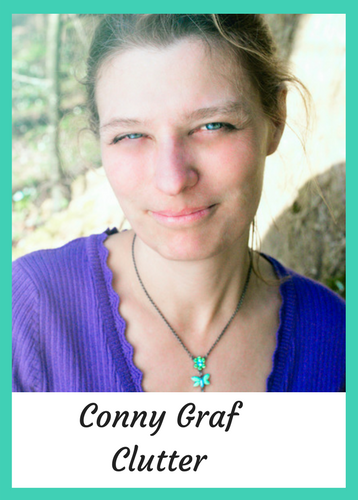 Conny Graf is a Swiss certified expert in Finance & Accounting and a certified Clutter Clearing Practitioner. 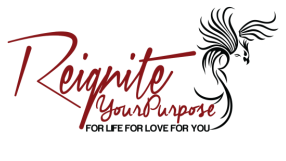 She is passionate about helping creative entrepreneurs and companies of all kind and size who struggle with Clutter, Files and finances. Throughout her career as a Financial Controller and Consultant Conny has helped countless clients to organize their offices, streamline their processes and analyze their finances. She meets them where ever they are and takes them on a step by step journey from Chaos to Peace. Her clients feel supported, motivated and like they are operating on a solid foundation, together they turn things towards more ease and success. When she is not helping her clients, you can find her outside with her cowboy husband, horses, goats, dogs, cats, geese, ducks and chickens working hard to turn her acreage property into a Permaculture Paradise.